Painting is a critical component of interior design in Chicago. Both the inside and outside of your home need a professional paint job, and it can be more complicated than you might think. Painting during your home remodeling in Chicago means you need to understand the way colors and designs work together and complement each other. By working with licensed remodeling contractors in Chicago, you can ensure that the styles you pick will work well together and create a harmonious atmosphere throughout your home. Then there are the technical elements of house painting. Skillful home improvement contractors in Chicago will bring with them all the requisite tools and equipment for both interior and exterior painting. This includes ladders, brushes, rollers, sprayers, and covers. 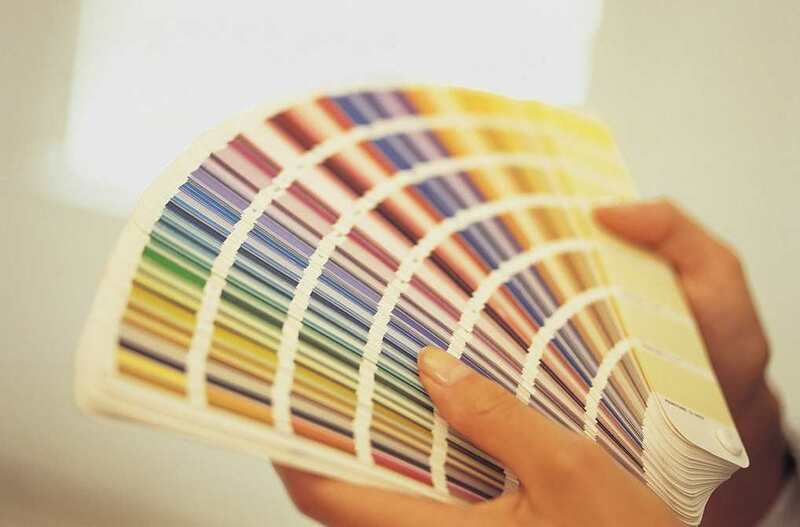 With these tools, a remodeling company in Chicago can ensure your paint job is crisp, accurate, and even.